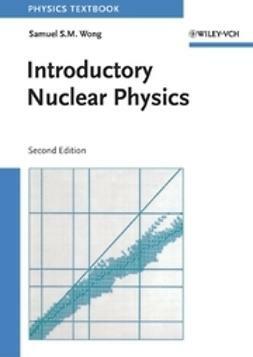 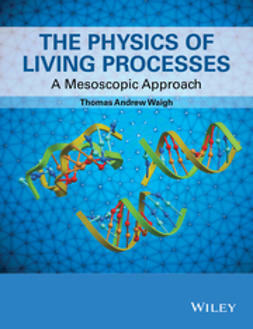 The comprehensive coverage, featuring in-depth explanations of recent rapid developments, demonstrates this to be one of the most diverse of modern scientific disciplines. 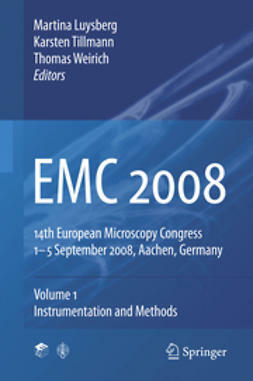 The unique focus is predominantly on the mesoscale; structures on length scales between those of atoms and the macroscopic behaviour of whole organisms. 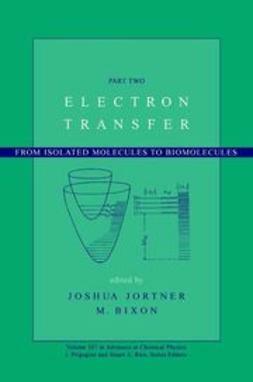 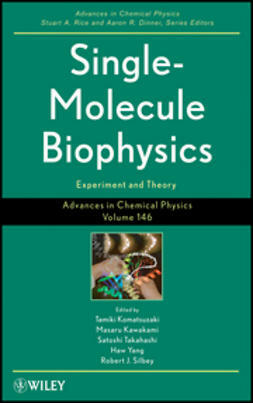 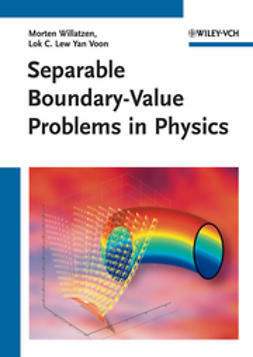 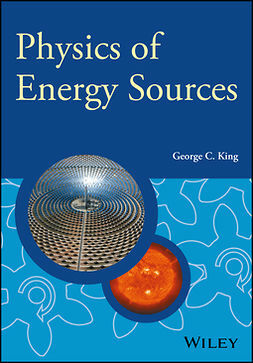 The connections between molecules and their emergent biological phenomena provide a novel integrated perspective on biological physics, making this an important text across a variety of scientific disciplines including biophysics, physics, physical chemistry, chemical engineering and bioengineering. 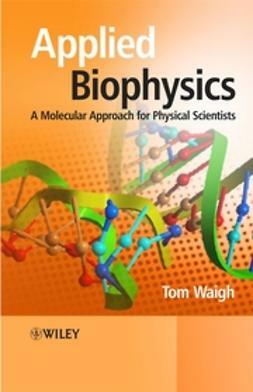 An extensive set of worked tutorial questions are included, which will equip the reader with a range of new physical tools to approach problems in the life sciences from medicine, pharmaceutical science and agriculture.